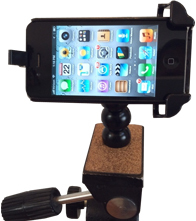 Caddie Buddy offers a variety of holders and mounting options for your golf cart, boat, camera and Ipad that make your golf GPS and iPad easier to access and use. 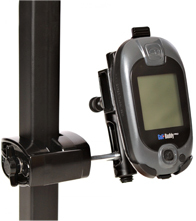 Fully adjustable for easy viewing, making your golf game much more enjoyable. No more reaching for your GPS before every shot. One glance and you know your yardage. Our philosophy is to provide quality products at reasonable prices and make them in the USA. 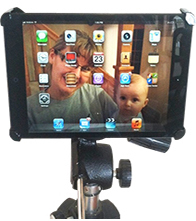 Use our iPad mounts and golf cart GPS mounts and get an ease of use that lets you get the most value of your GPS device or iPad. Take advantage of convenient online ordering or call 970-227-8414 today!